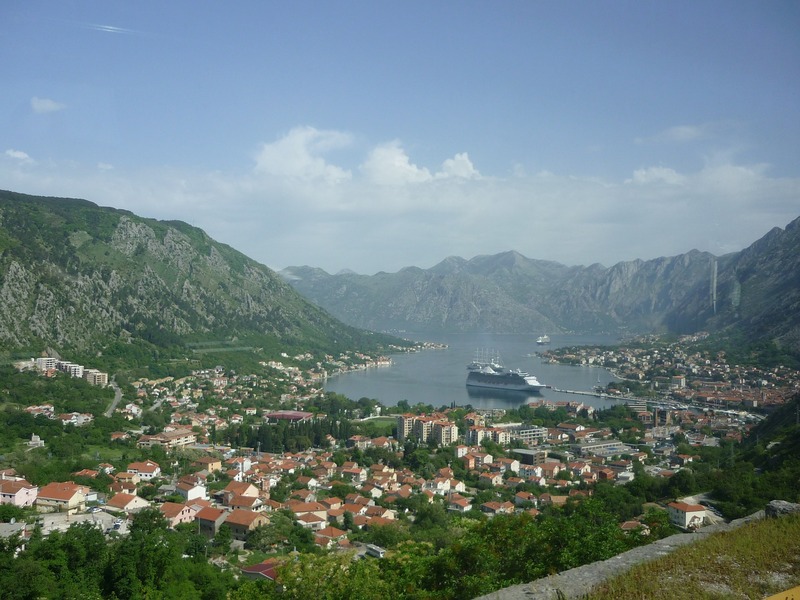 This tour gives you an opportunity to see the most attractive sites of Montenegro, both, seaside and mountains. 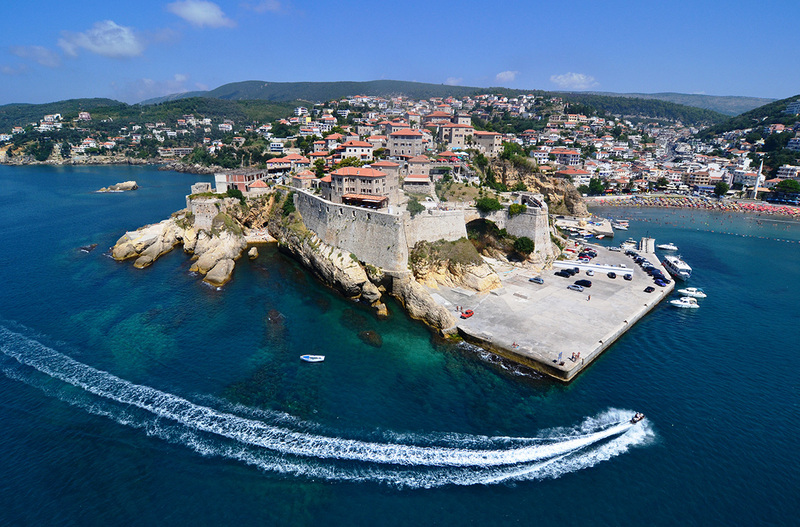 Also history and nature, attractions together with tasting a spirit of local living. 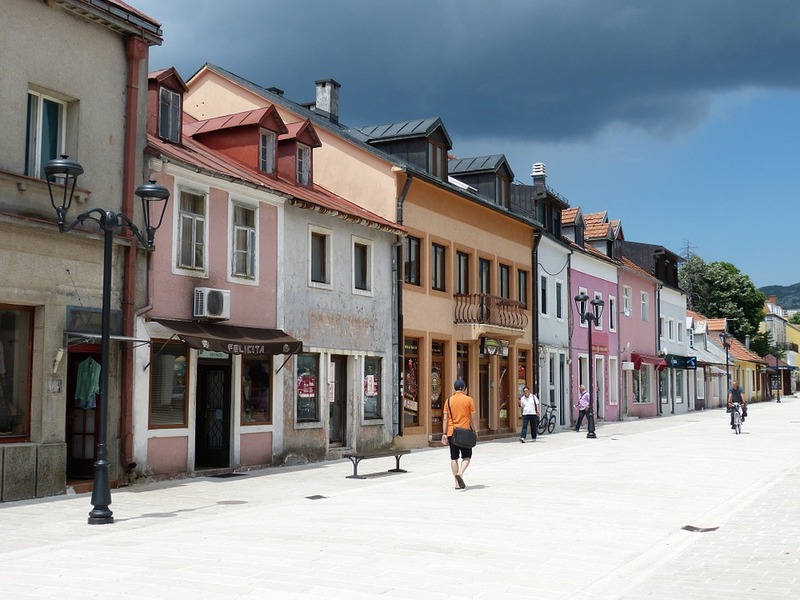 Cetinje was founded in the 15th century by Ivan Crnojevic, the last ruler of strong medieval state of Zeta, and it was the historical capital of Montenegro for five centuries. 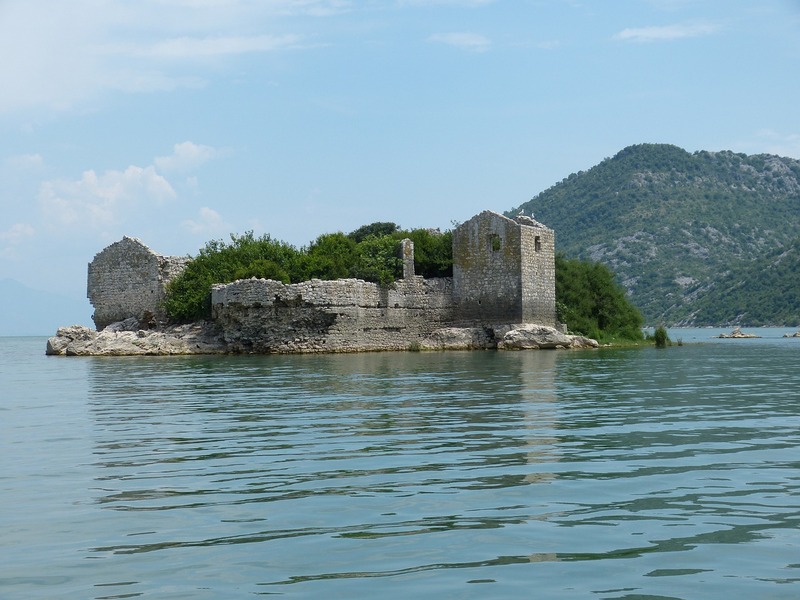 There are plenty of museums and historical sites to see like: Central National Library the National Museum of Montenegro, the Archives of Montenegro, the Republic Institute for Preserving Cultural Heritage and the Zetski Dom Montenegrin Royal National Theater and King Nikola's palas. 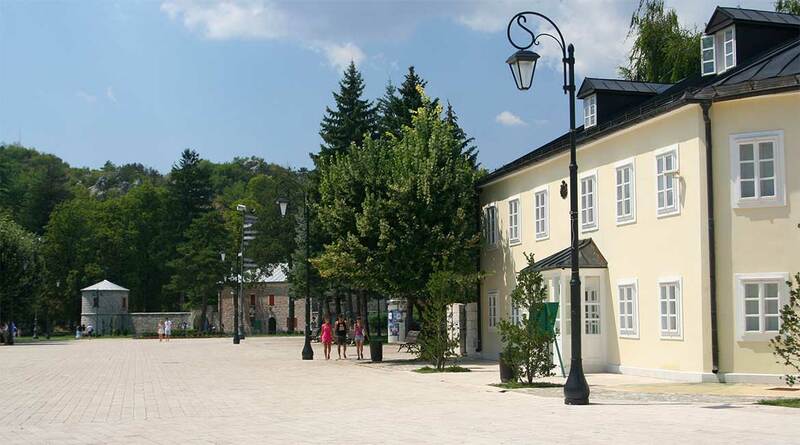 The oldest - and for a longtime the most important - cultural institution in the town is the Monastery of Cetinje. The Monastery treasures two great Christian relics: the hand of Saint John the Baptist and apiece of the Holy Cross. 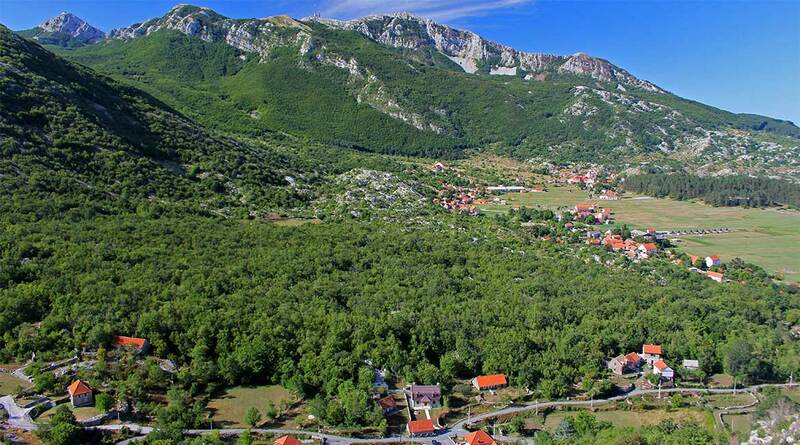 On your way back to the Bay Kotor of this tour will than take you to the village Njegusi - the birth place of famous Njeguš, the godfather of the nation - for a smoked ham tasting. 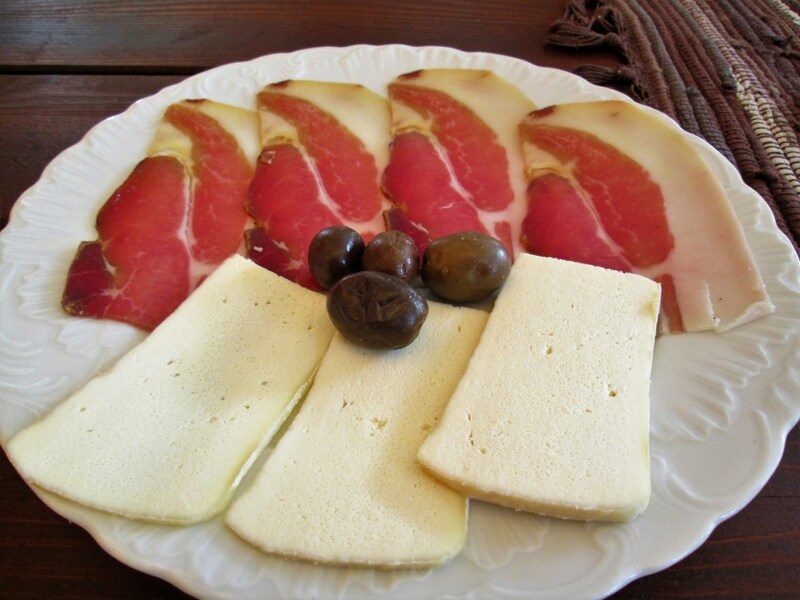 Where you will also see the traditional way of pre­paring the prosciutto and taste the magic potion of love. 00:00h Departure from the hotel with guide assistance. 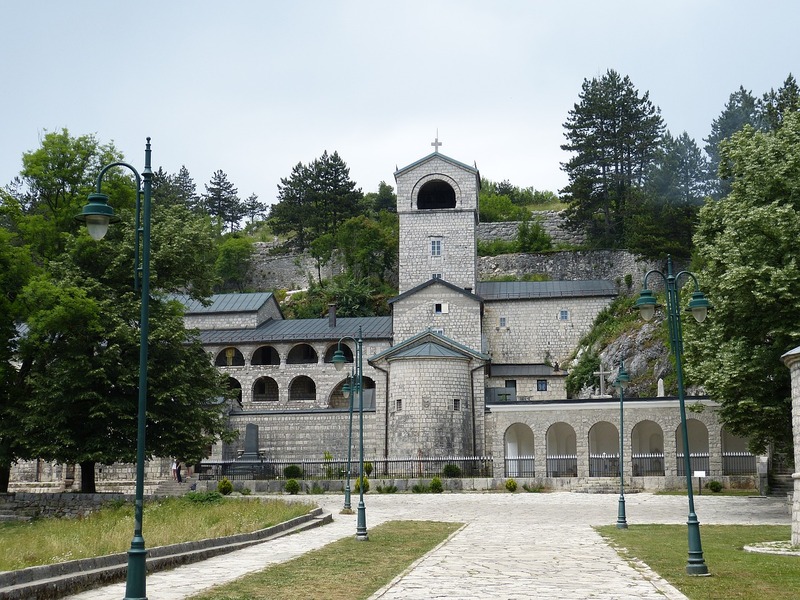 00:45h Visit the King Nikola Museum and Cetinje Monastery. 02:00h Meeting with the guide and departure into direction of village Njegusi 02:20h Arrival in Njegusi. 02:25h Degustation of local products, smokehouse visit, learning about process of making prosciutto. 02:55h Ride back to hotel, amazing views of Boka Bay(few photo stops). 04:00h Arrival in front of the hotel. - tour length. *00:00h - is symbolic time of the tour beginning, and it just shows tour duration. The tour can start at the time we agree about. Recommended time, of start from 9:00am till 11:00am. * All tours are with professional licensed guides. “Available from spring to autumn.